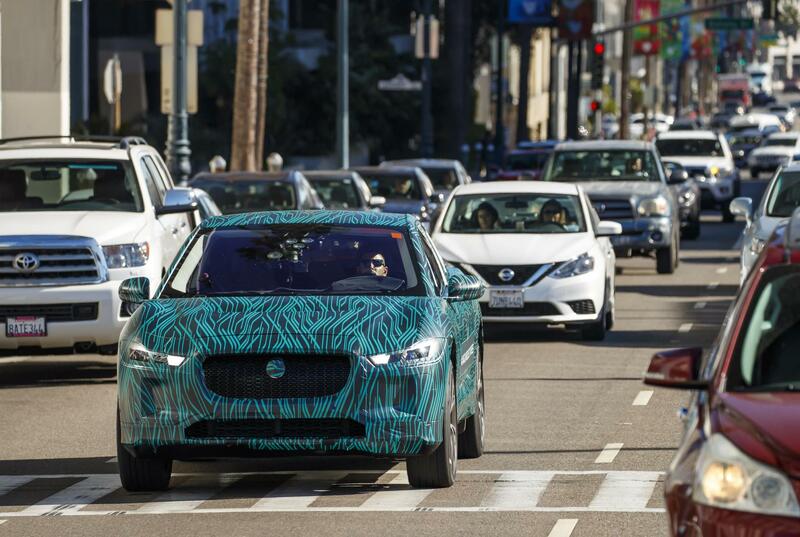 The upcoming Jaguar I-Pace is undergoing its final on-road testing ahead of its 2018 debut, with a prototype recently rolling back into Los Angeles. 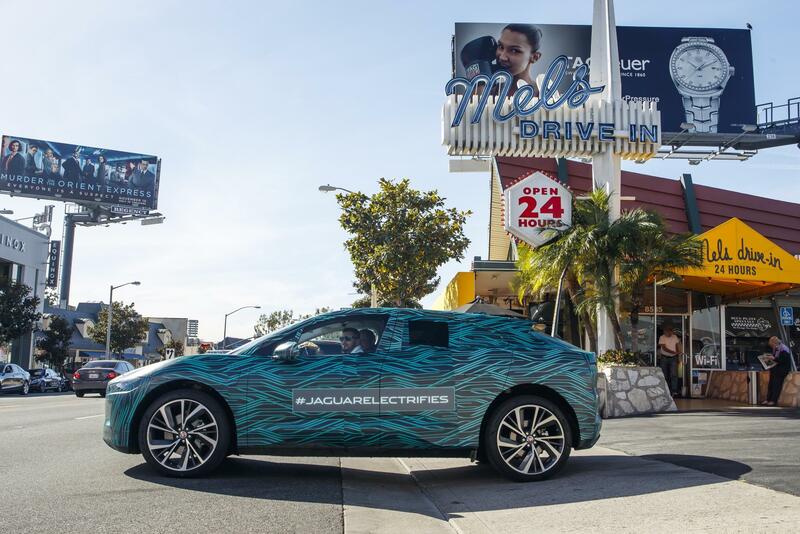 Jaguar debuted the I-Pace concept at the LA auto show last year. 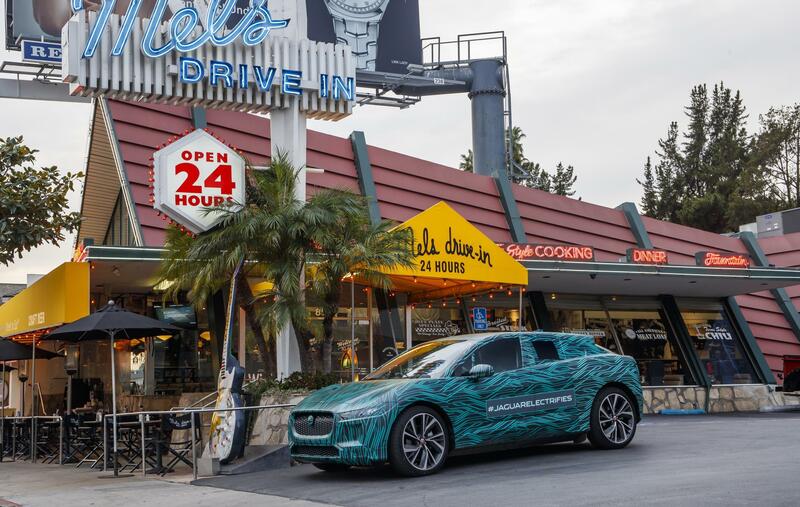 So far Jaguar says around 200 prototypes of the all-new, all-electric crossover have completed around 1.5 million miles of testing (about 2.4 million km), equating to around 11,000 hours on the road. 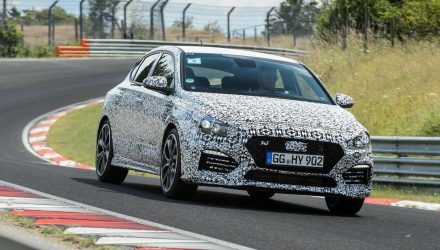 The program is now in its final range and durability testing phase. 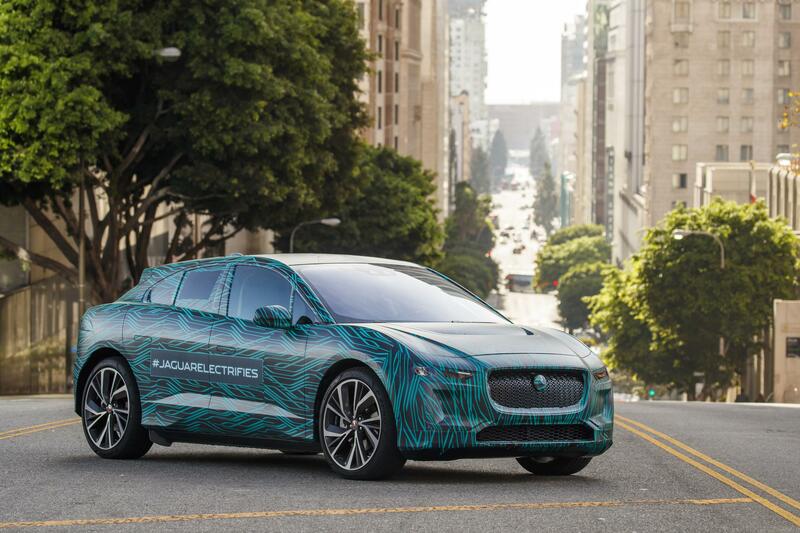 This is a very exciting model for Jaguar as it will be its first proper crack at the electric vehicle market, ready to take on the likes of the Tesla Model X – only it will be substantially less expensive. 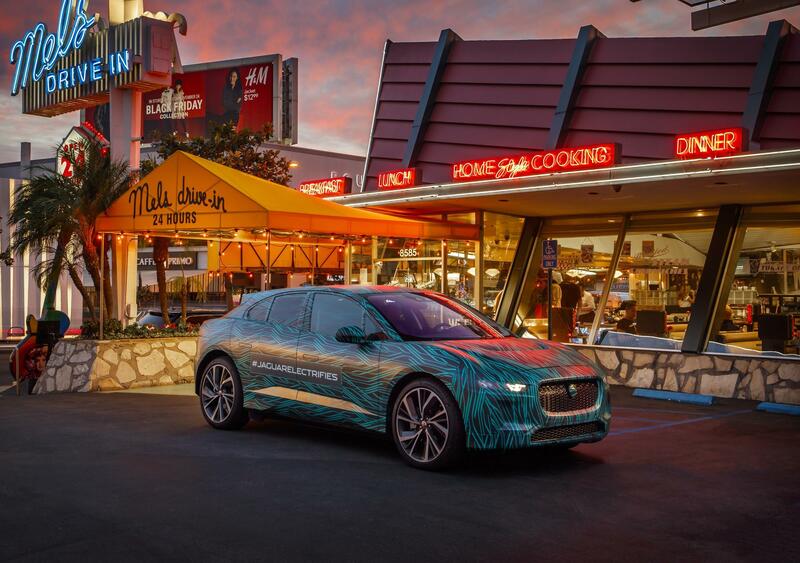 Jaguar says already “thousands of potential customers have pressed the ‘I want one’ button” on its website. 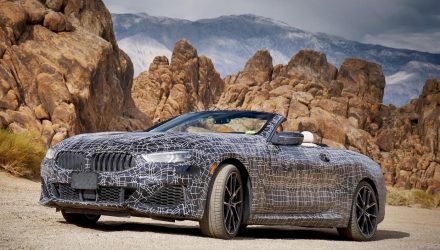 At this stage most of the specifications are yet to be finalised for the production version, however, the initial specs say it will use a 90kWh battery sending power to all four wheels. 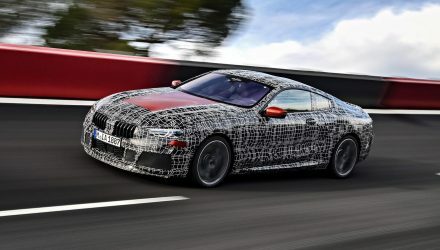 Outputs are set to top around 300kW and 700Nm, which should be enough to penetrate low into the 4.0-seconds range for the 0-100km/h sprint. 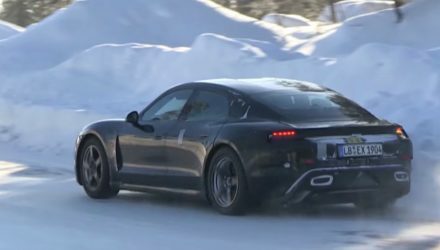 Using a 50kW DC socket, a fast charge to 80 per cent is set to take around 90 minutes, with a full charge offering around 500km of range. 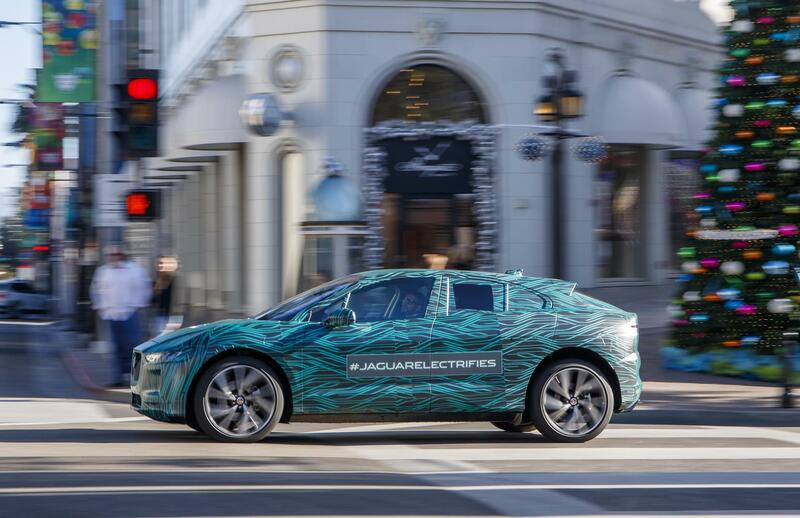 The Jaguar I-Pace will officially hit the market in March, 2018. 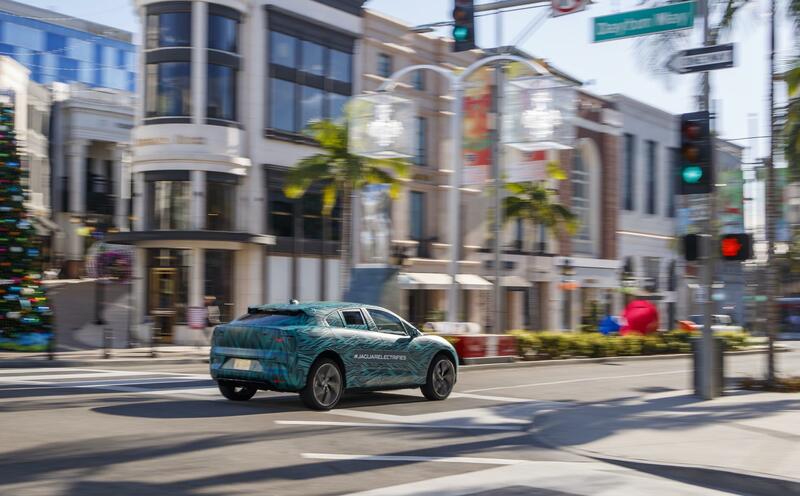 We spoke with Jaguar Australia earlier in the year and received confirmation the I-Pace will be available locally at some point during next year.